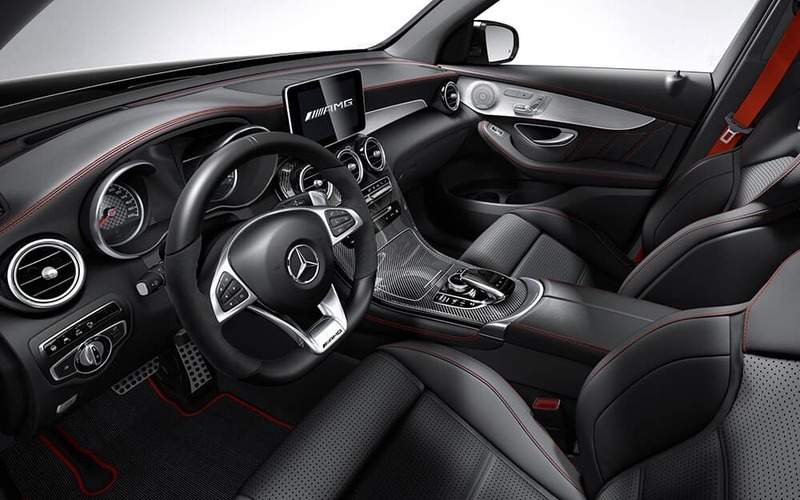 These available features let you customize the GLC to meet your specific needs. 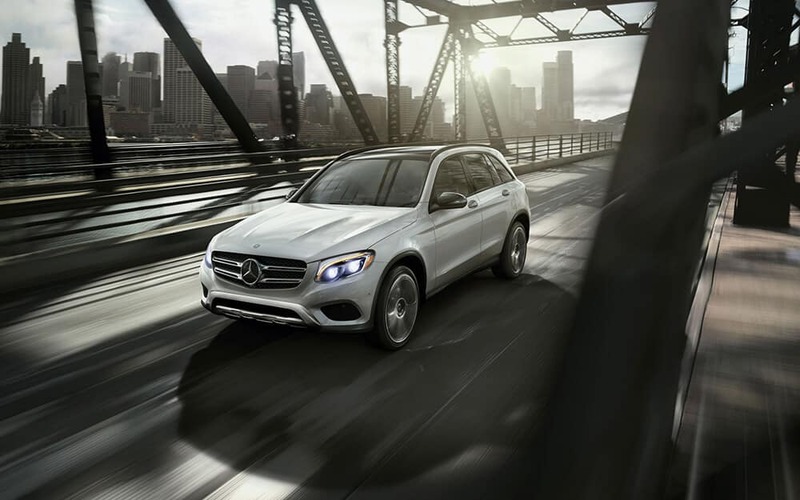 Whether you’re looking for a family-friendly SUV with practical accessories, like a hands-free liftgate, or a rugged speed demon ready to take on the track in Clarkston, MI, the GLC has you covered. 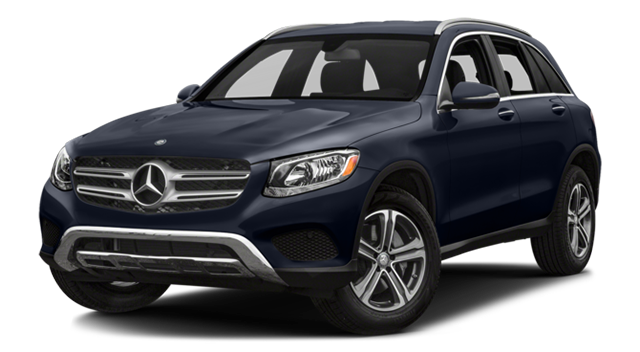 Browse through our Mercedes-Benz GLC inventory online! At Mercedes-Benz of Bloomfield Hills, we offer First Class Financing services and frequent specials on Mercedes-Benz vehicles. 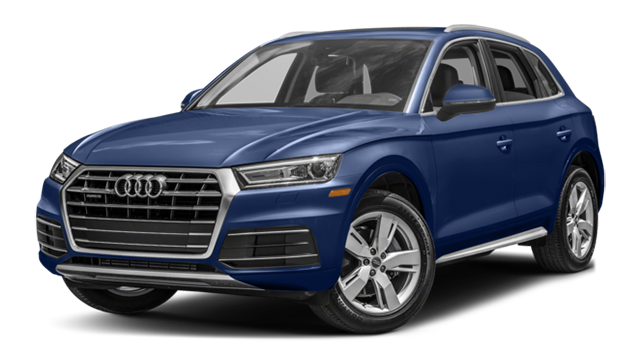 Contact us to learn more about how the GLC fairs against the competition like the Lexus RX, or visit our showroom just minutes from West Bloomfield!